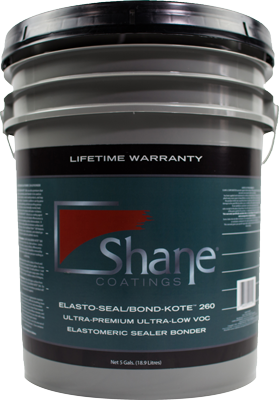 Shane Coatings™ - Where Technology, Chemistry & Beauty Combine. 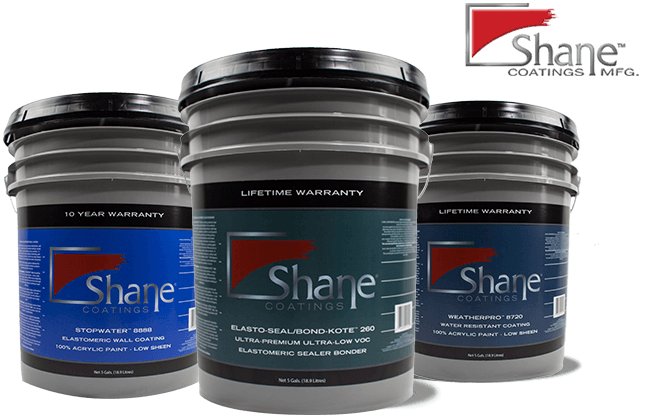 Since the beginning, Shane Coatings™ has been in the business of change Redesigning and developing new application products and practices to create new technologies, new methodology and new materials. 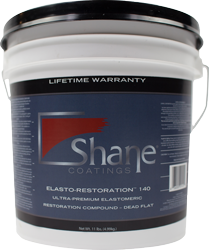 Ultimately adding to the aesthetics and longevity of your coating projects. 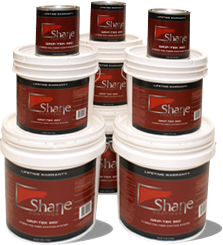 Whether you are a homeowner, contractor, or architect we can furnish all the highest quality coatings, paints and supplies you’ll ever need. We deliver the added value of a competitive advantage to our customers by obtaining the lowest prices for raw or base materials. 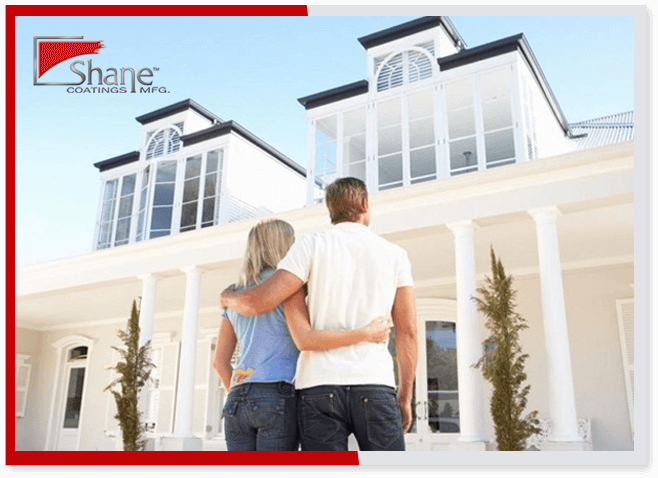 In fact, we are always negotiating purchase prices lower than that secured by our competitors. These significant cost savings are then passed on to you our customer. Save time and money. 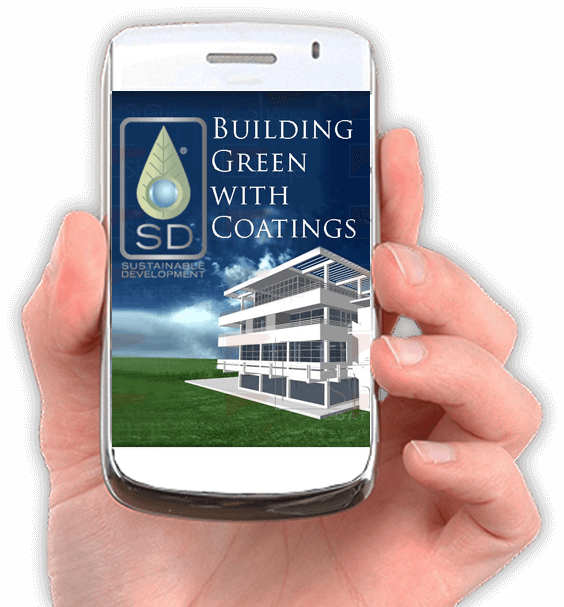 Buy coatings and supplies online today! 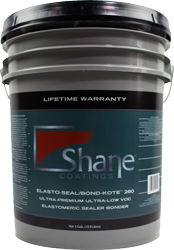 Shane Coatings™ is the professional first step to creating and preserving new life in your projects. offers a full line of Green eco-friendly and eco-aware products. Our Sustainable Development Campaign is bringing to light, our business of doing good. With an ongoing commitment to Innovation serving as its cornerstone. 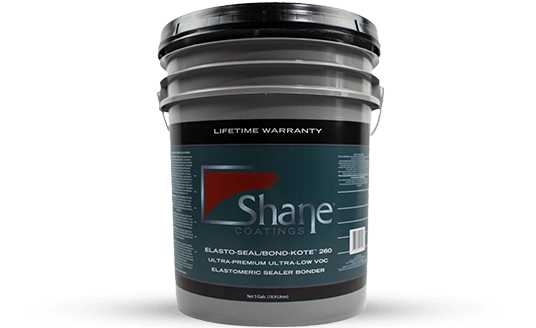 I acknowledge color matching technology from Shane Coatings (and any other paint manufacture) will always be an approximation and not a guarantee of an exact match to the color sample I possess and am sending Shane Coatings for matching. The EXACT color name from any fan deck, and the manufacturer name such as Home Depot, Sherwin Williams, Benjamin Moore, etc. The exact color code from a color chip sample either online or in a fan deck. If you do not have your color chosen yet you can skip this step and check the box above that says “I Don’t Know My Color Yet”. We will not ship your order until we have received a color from you. If you do not wish to have a color match simply notify us of that and we can ship your product with no color mixing or tinting. Color chips and color samples are affected by light, age, heat, and other factors. On-screen and printer color representations may vary from actual paint colors due to differences in monitor calibrations and printer variations. 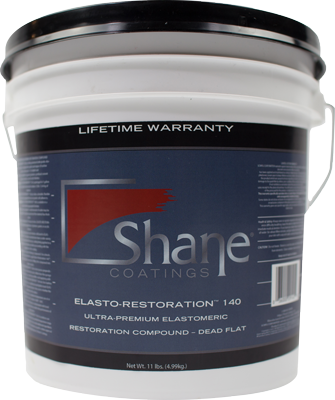 The texture, porosity, prior color of the substrate, lighting, as well as other influences may alter the appearance of the applied coating. 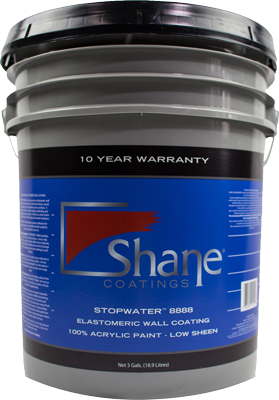 Shane Coatings make no warranty as to the exact duplication of color and finish on color chips, and/or color samples you see on a desktop computer screen or mobile device. 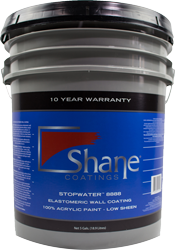 Therefore the color and finish of the actual paint in the container we deliver to you may vary slightly from the appearance of a corresponding color chip in a fan deck or from the colors you see on your computer or mobile device screen. You must check the box indicating you accept these terms before you can continue checking out.